Normally, when you log in to a broadband router to do admin work, you must know the router's internal IP address. The correct address to use varies depending on the model of the router and whether its default information has been overridden. It's easy to forget an IP address because most people don't often log in to routers. One of the router companies, Netgear, came up with an idea to help customers who couldn't remember the address of their routers. Open a web browser on a computer or mobile device that is connected to the network. Type either http://www.routerlogin.net or http://www.routerlogin.com into the browser URL field. Enter the username and password for the router. The default username is admin. The default password is password. (If you changed the username and password, enter that information). The home screen for your router opens. If you visit either of these URLs and don't have a Netgear router, the link redirects to Netgear's technical support home page. Power on your Netgear router. Connect your computer to the router's Wi-Fi network. 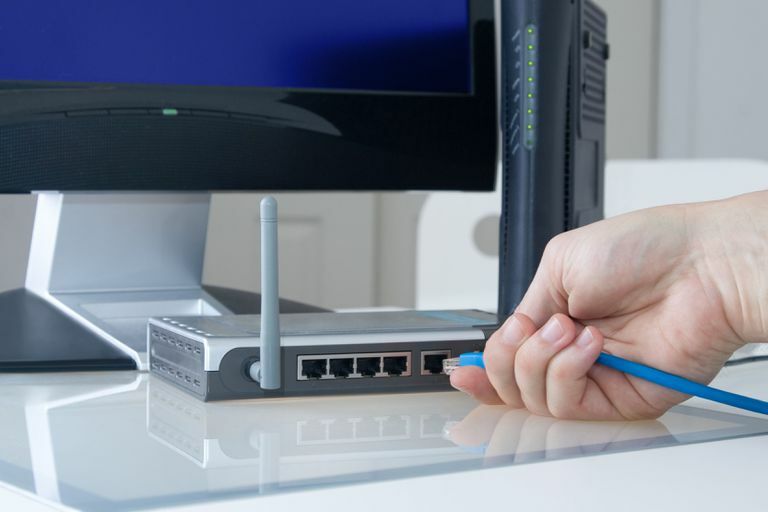 Some routers require the computer to be connected via an ethernet cable in order to access the router's admin page. A wireless connection may not work. If problems persist, try using a different browser or wireless device to connect. Power cycle the entire network. If all else fails, perform a factory reset on the router.